zipCAST Episode 14 Playlist Dirty South & Thomas Gold feat. Kate Elsworth “Alive” (Original Mix) Phazing Rye Rye feat. 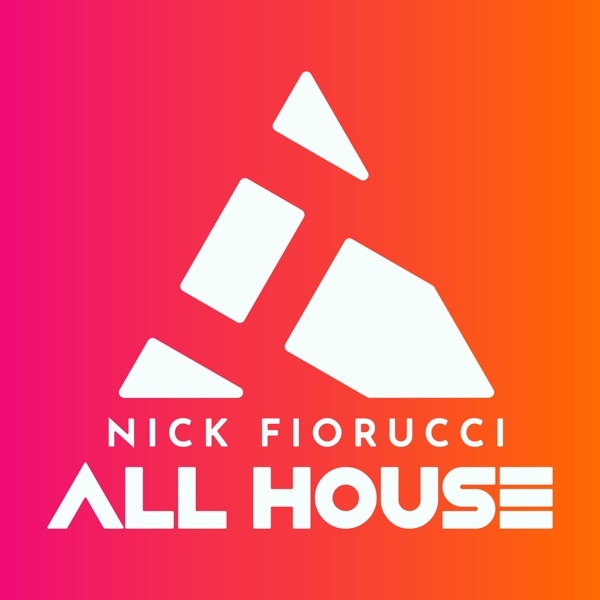 Robyn “Never Will Be Mine” (Fedde le Grand Remix Vocal Mix) Interscope The Wanted “Glad You Came” (Alex Gaudino & Jason Rooney Club Mix) Universal Che Jose Featuring Sharon Mugler “Leave Me Lonely” (Robbie Rivera’s Juicy […] The post zipCAST: Episode 14 appeared first on Nick Fiorucci.